This week Chris and Dan talk about Netflix's gigantic animated slate and all their recent announcements. Then its time to talk about the Emile Awards (0:29), plus the new trailers (0:32) for Toy Story 4, Detective Pikachu and LAIKA's Missing Link. 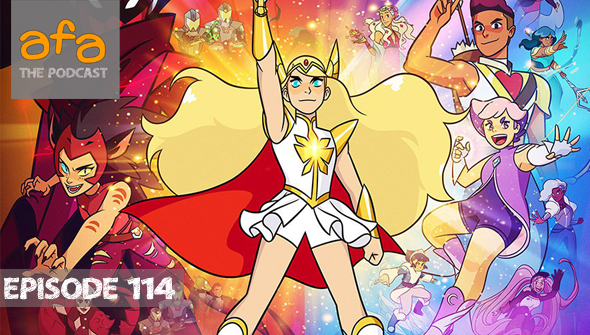 Then in the Watercooler (1:00) its time to talk In Another World With My Smartphone, She-Ra And The Princesses Of Power, Dragon Pilot and more! Please Note The AFA Podcast has moved host! We are now hosted on Podbean com. Listeners probably won't notice any difference but do let us know if you have any problems!